Kids are tough to get to listen a lot of the time and a parent will tell you there is nothing their child does not like to do more than brush their teeth. However, as this is something necessary every child (and adult for that matter) should be doing, you need to know how to get your kiddo in the habit of having good oral hygiene. Below you can discover just a few ways to get your child excited to brush and make sure their teeth will be taken care of in the long run. If you are telling your child it is time to brush their teeth at the same time every morning and night, they will begin to anticipate it. This way it is part of their day to day like getting dressed and brushing their hair, rather than something that happens sporadically like doing chores. Keeping a chart of when your child brushes his/her teeth is a great way to not only keep track of when they are actually brushing but will also allow you to reward them when they manage to go a week straight without forgetting to brush. If your kid knows the reasons behind why oral hygiene is so important, they are likely to get very enthusiastic about brushing and flossing. 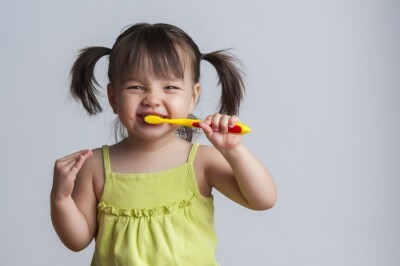 Alternatively, you can always bring your child into Corsi Dental Associates and have our team inform them of why brushing their teeth is so important. We can show them as we clean their teeth how they can improve. 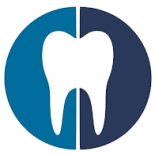 Contact us today to make an appointment!